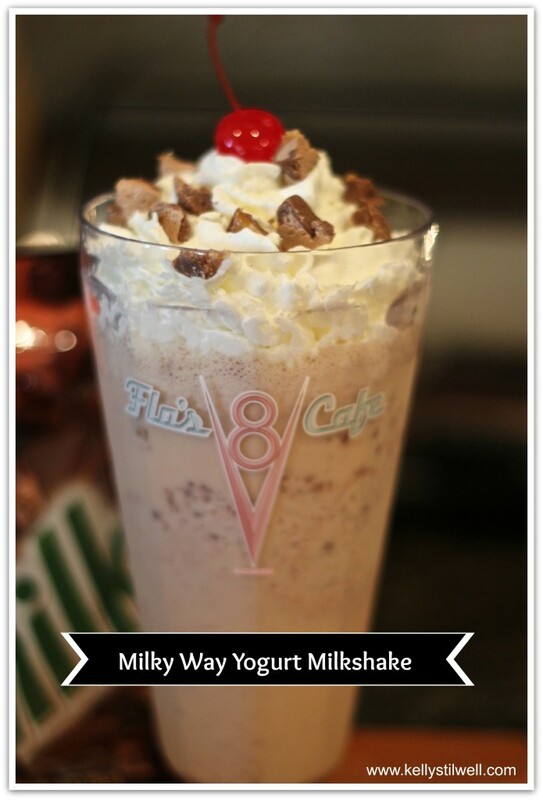 This Milky Way Chocolate Milkshake was a huge hit in my house! I made Oatmeal Milky Way Cookies, and they were the best cookies I have ever made. Just ask my husband, who ate most of them! I had bought two bags of the Bites at Walmart and had initially thought about making a Milky Way Milkshake with them. I’m so glad I did! It was as decadent as the cookies!